Residents of Strong Hall and Building JJ will have laundry payments included in their housing rates next academic year. Residents of Strong Hall and Building JJ – a townhouse on F street – will not pay each time they wash their clothes next school year. The halls – which house a combined 133 members of Pi Beta Phi and Chi Omega sororities and Kappa Sigma fraternity – will be the last Greek houses to include laundry payments in housing rates. The switch will give students in these halls the same housing perks as all other Greek housing residents. 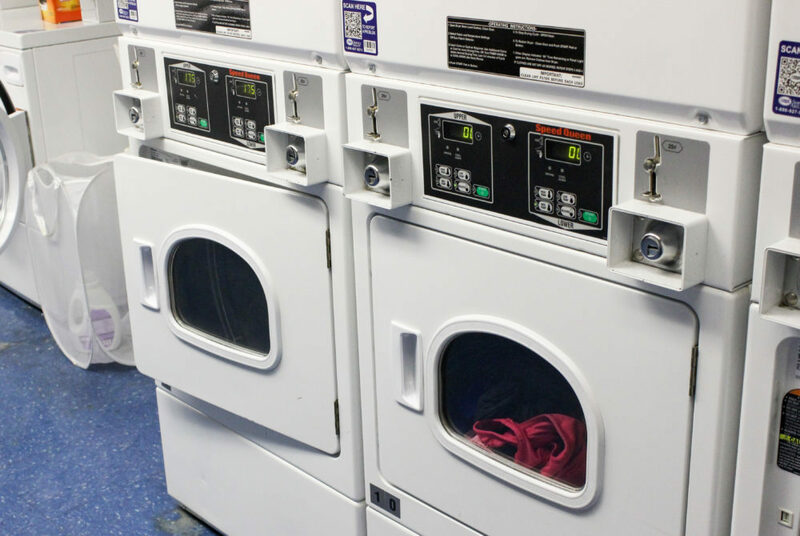 All other Greek housing options include the cost of laundry in their housing rates because living in townhouses can often be more expensive than other residence halls, Rachel Metz, the president of the Residence Hall Association, said. Next year, a spot in a Greek townhouse double will cost $6,855 each semester, while Strong Hall and Building JJ clock in at $5,700 and $6,200, respectively, according to the GW Housing website. Housing rates will increase by about $300 for residents of Strong Hall from this year to next, according to tuition statements from current residents. 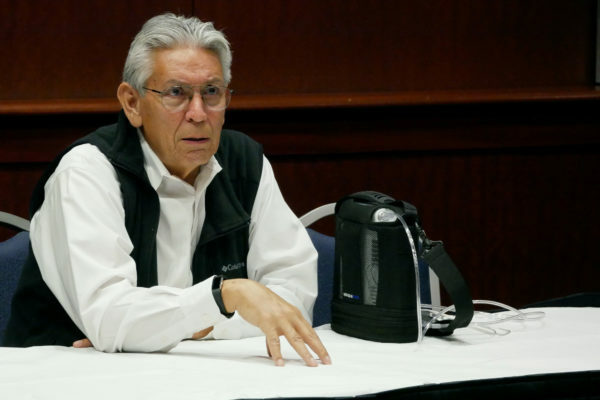 Metz said the increase will include the cost of laundry services. Instead of paying for each load of laundry, residents will receive an allotted number of laundry swipes which they can use throughout the semester. “Every housing rate considers the amenities in the hall, so for Greek housing, one of the factors is their laundry service,” she said. University spokeswoman Maralee Csellar said the swipes will be added to students’ GWorld accounts at the beginning of the semester. She declined to say if the University would consider extending the same services to other residence halls on campus. Brooklyn Richards, the outgoing house manager for Chi Omega, said she received an email from the University at the beginning of the spring semester explaining that Strong Hall and Building JJ had been selected to receive “free” laundry services in the upcoming year.